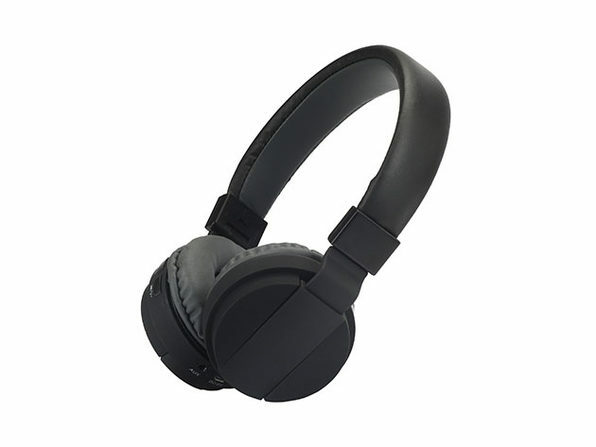 We have a deal for you today on a pair of Z3N Over-Ear Bluetooth Headphones. 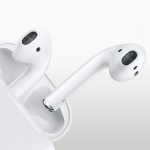 This is an inexpensive option to get into the over-the-ear headphone space, and this device features 40 mm drivers, plus the freedom of wireless connectivity. They’re $20.99 through our deal.